Nests are not attacking by themselves and need to be cleansed, a process that roots Ash in place and puts his life at risk. Nests are intermediary objects. 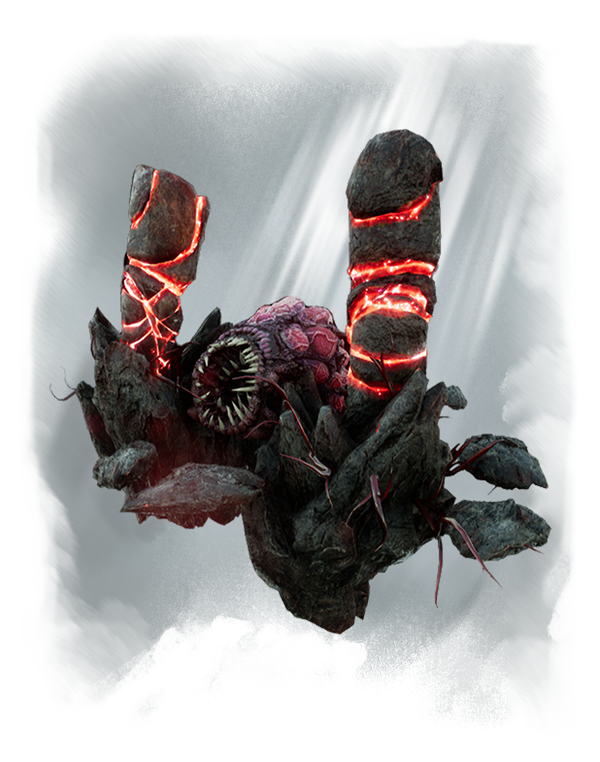 Cleansing them removes corrupted grounds, opens potential paths, and is part of the process for cleansing an outpost.